GROOM YOUR BEARD TO THE PERFECT SHAPE: Get a professional-level accurate trim or crisp shave, without your barber's costly services! 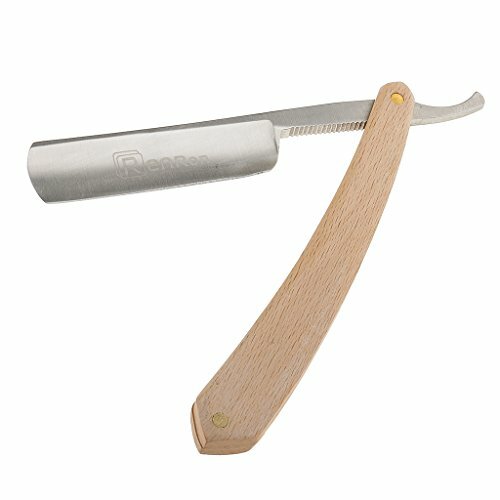 Just use this amazing grooming guide tool along with your preferred razor, electric beard trimmer or clipper! ABSOLUTE SHAVE LINE SYMMETRY: Use this facial hair shaping template and its handy levelling marks as reference to achieve a symmetrical look quickly and easily! 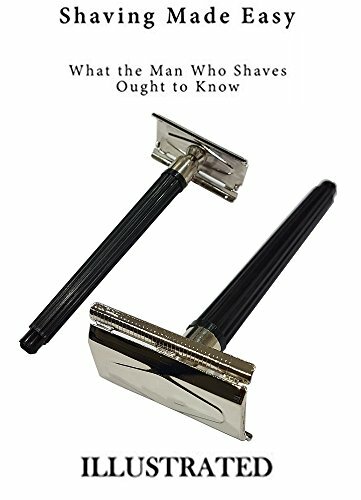 Just place the guide to your face in the desired position and let your beard trimmer or razor do the rest! 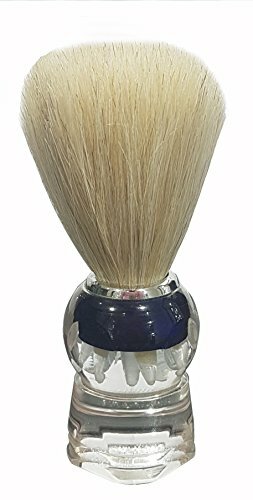 SAY GOODBYE TO TANGLES & KNOTS: How can a man grow a full, thick beard or well shaped moustache if it is full of tangles and knots? 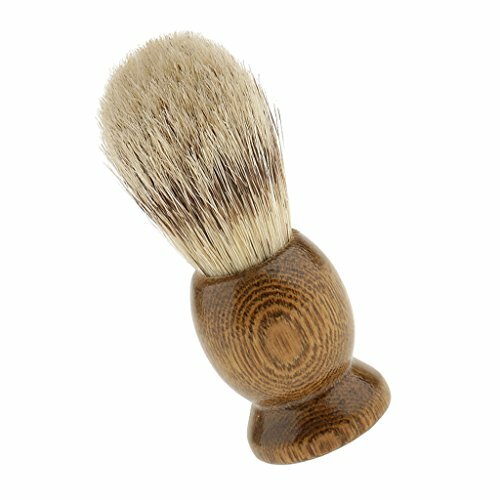 With the help of a little beard oil and this great grooming tool's handy built in combs, these inconveniences belong to the past! MULTIPLE SHAPES & STYLES: This amazing facial hair template will help you shape your cheek line, neck line, jaw line, moustache, goatee, sideburns and more. 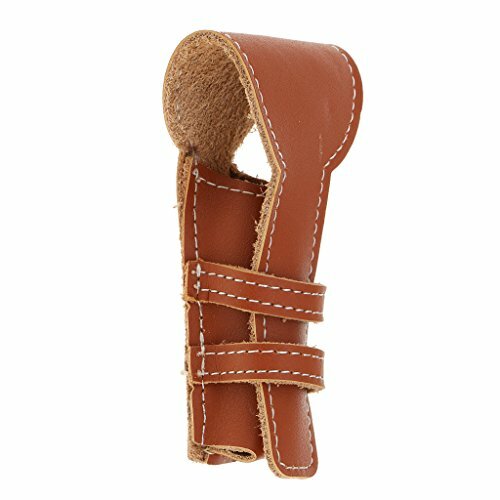 It even features different styles - curve cut or step cut for your cheek, for example. Choose the one that suits you! 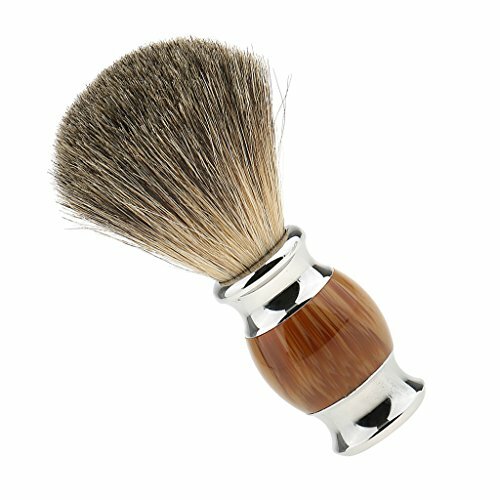 IDEAL GIFT FOR MEN & ANY BEARD BRO: Looking for a gift for a distinguished, stylish gentleman? Well, look no more! 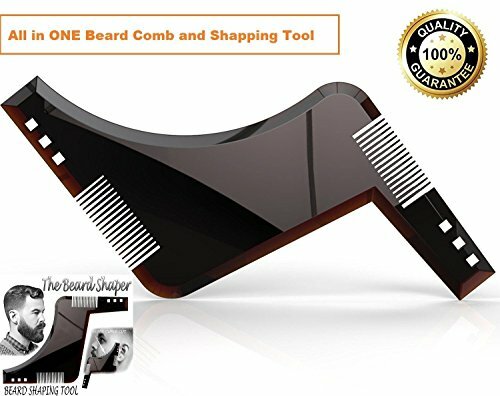 Beard Shaper facial hair grooming and styling tool is the perfect item! 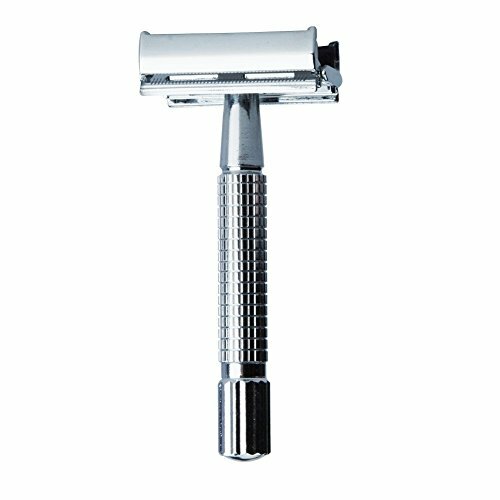 NO MORE CUTS, INGROWN HAIRS OR RAZOR BURNS: Get a close shave, these safety razors are made with premium high-end materials. UNIQUE BUTTERFLY HEAD ALLOWS CHANGE OF BLADE IN SECONDS: Simply twist the knob, insert the blade and firmly secure it. 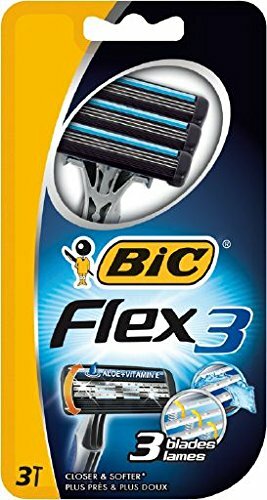 SUPER EASY AND SAFE: Change blades effortlessly, just twist the bottom of the razor to open the doors and drop the blade in the top. No worries about putting it back together or the handle coming loose while shaving. 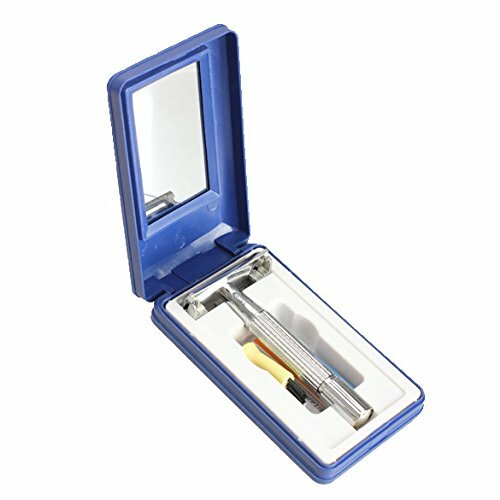 LIFE TIME WARRANTY: We are confident that our Razor is a premium quality made de safety razor. Buy with confidence. 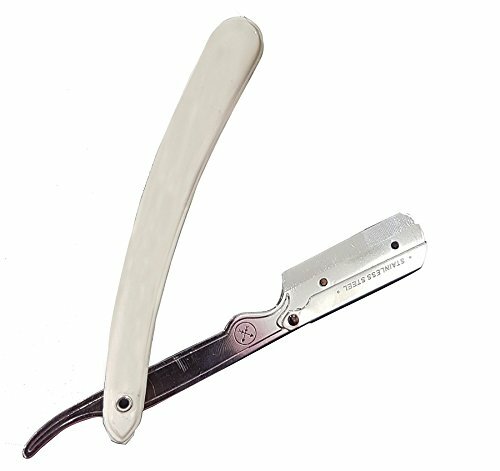 PERFECT SYMMETRIC TRIM LINE - Get a professional-level accurate trim or crisp shave, without your barber's costly services! 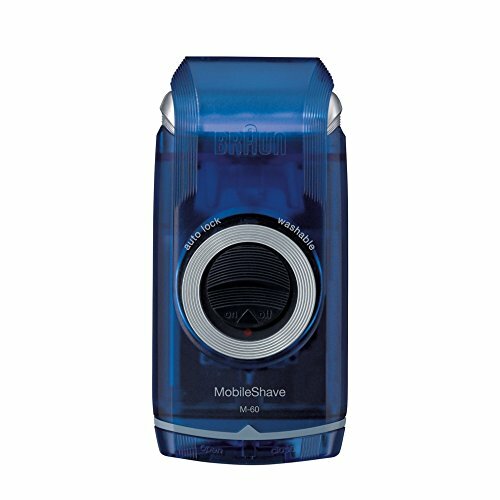 Just use this amazing grooming guide tool along with your preferred razor, electric trimmer or clipper! 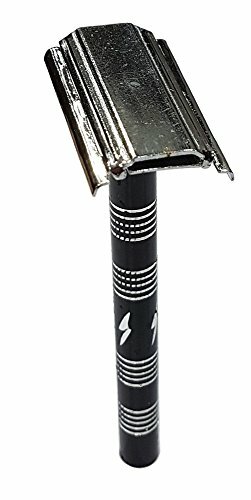 Re-engineered Single Blade Safety Razor. Long 4 inches handle Best grip. 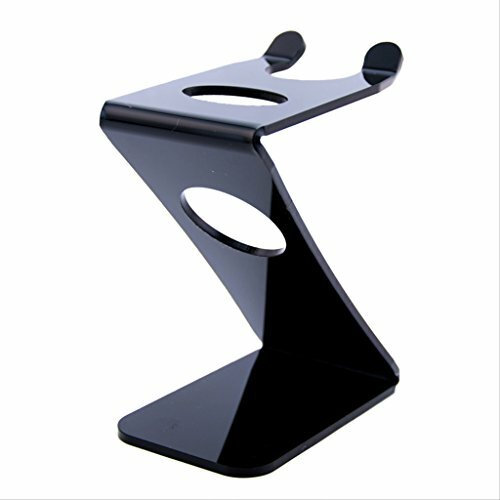 regular users & beginners, Excellent balance. Easy To Rust.Larger Rim Of Bowl, Easier To Create Foam. 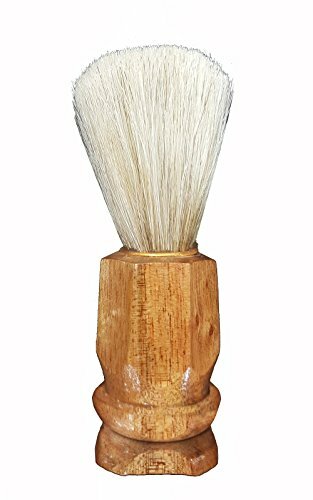 Used for Classic Double Edge Shaving Sharpening Shaving Tool. 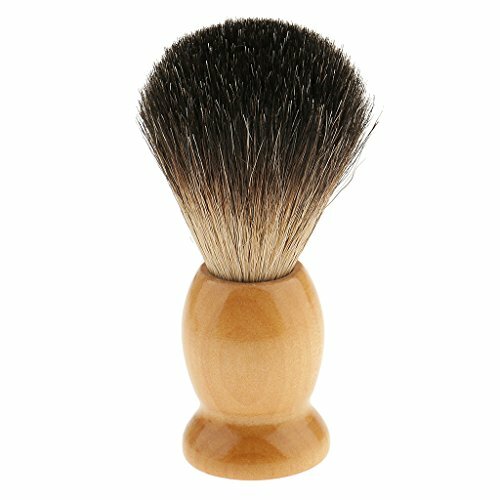 Increases Working Life of Shaving Tool. 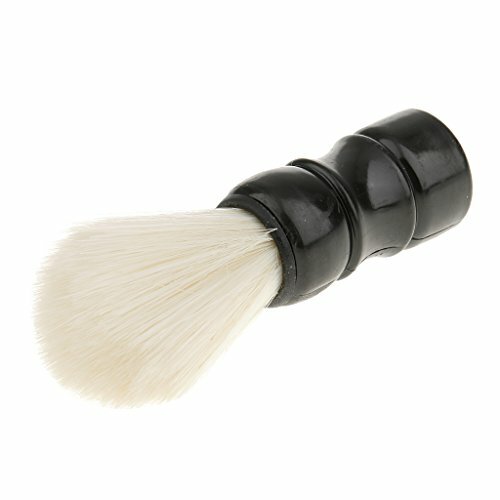 Ideal for travel use or to provide general protection for your safety Shaving Tool. 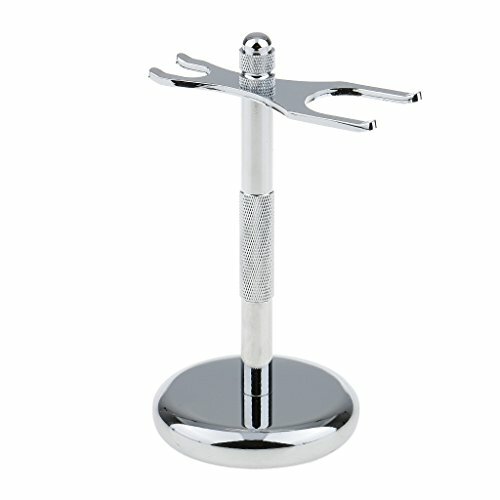 Ideal for barber shops & hair salons use. Also, can be home use. 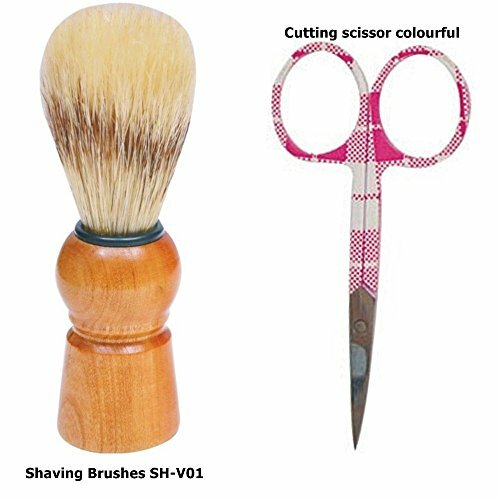 Use with trimmer or razor over tapered edge that allow a smooth & easy cut while shaving. 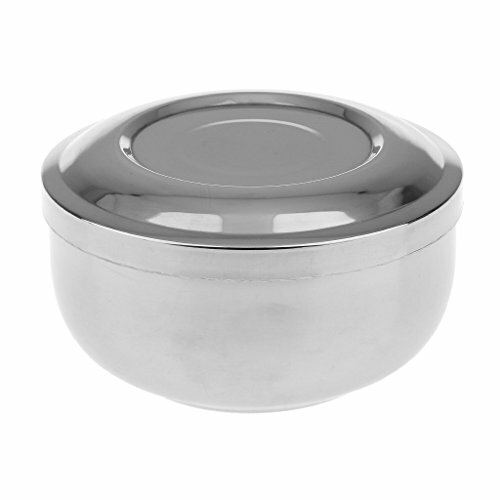 Premium high-end heavy duty ZAMAK Zinc Alloy material. 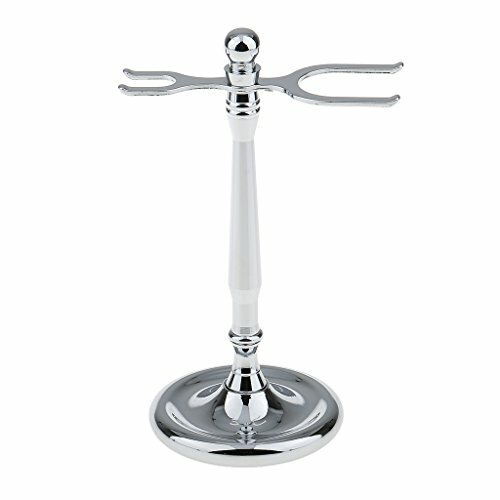 And with a brilliant chrome electroplated finish which provides a noble and elegant look. 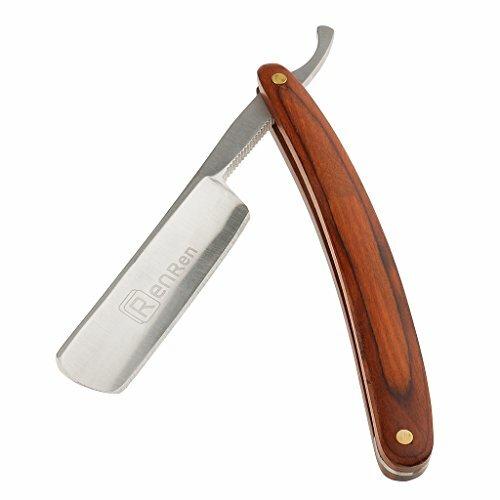 Traditional shaver head offers old school and retro feel. 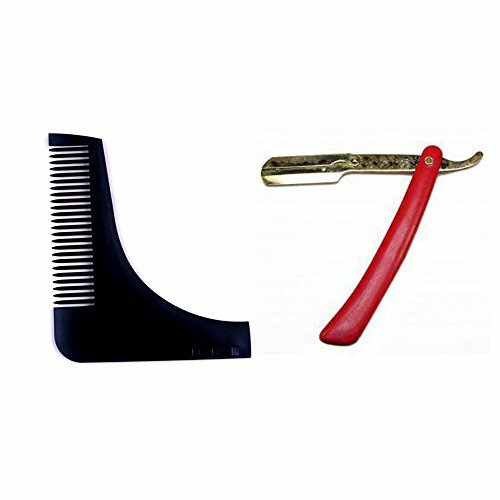 Microcomb system provides extra safety than the old designs during shaving. 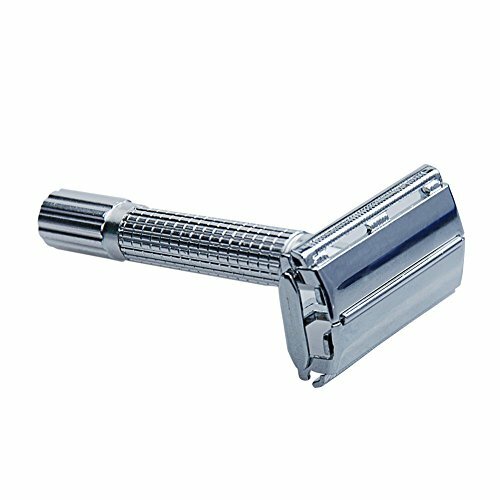 Heavy weight Metal Safety Razor with Prefect Traditional Look Design. Special Chrome finish on brass Long 4 inches handle Best grip. regular users & beginners, Excellent balance. 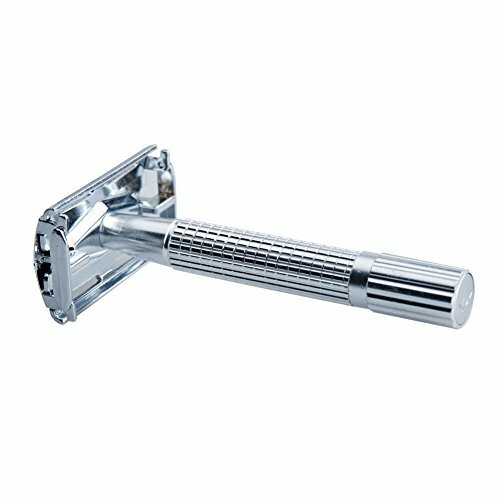 LIFE TIME WARRANTY: We are confident that our Razor is a premium quality made safety razor. Buy with confidence. Salon Like Precision: Get Perfect Symmetry of Neck Line, Cheek Line, Jaw Line and Goatee. 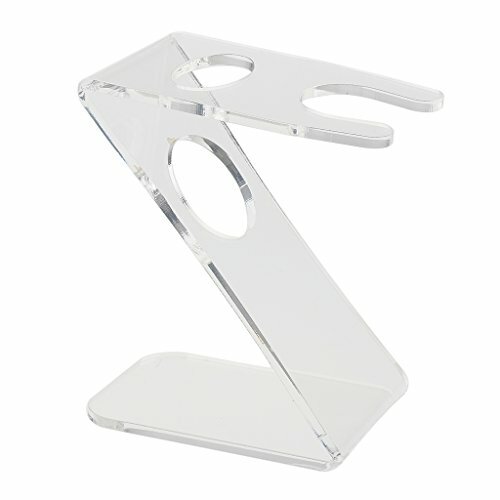 Made of light-weight and sturdy acrylic material which makes it very durable. 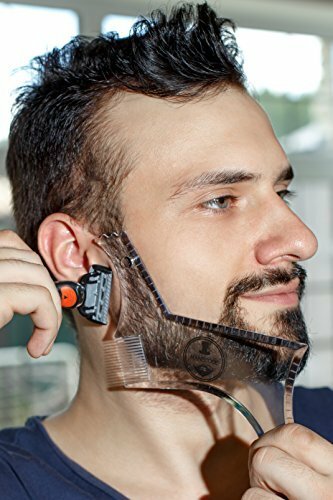 It lets you shape a variety of beard styles. 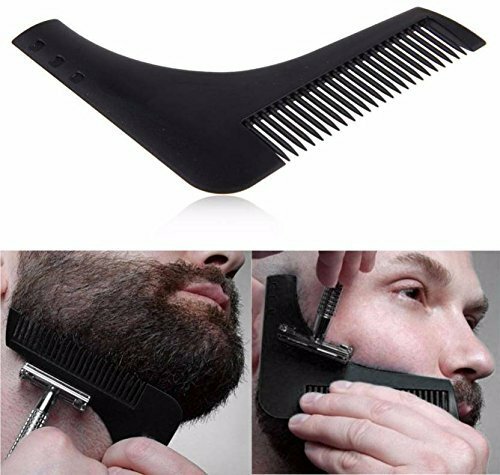 Built-in Comb also helps in applying beard oil evenly. 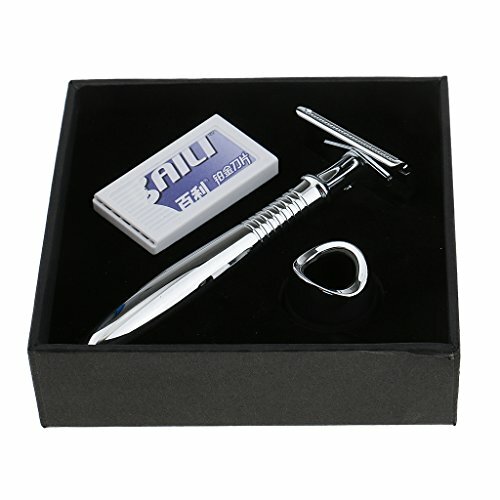 Use with trimmer or razor over tapered edge that allow a smooth & easy cut while shaving. Detailed "How to use" guide is provided with the tool. Get the well-groomed beard everyday at home. 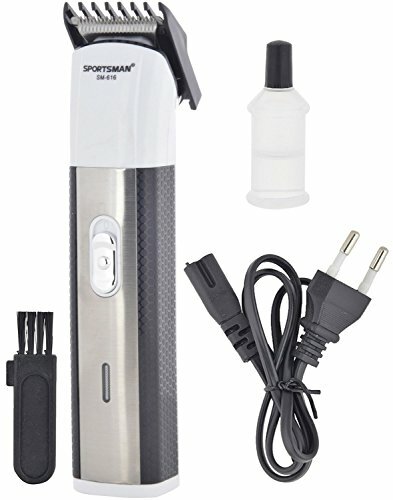 Maintain your beard Growth with our beard styler. SUITABLE FOR SENSITIVE SKIN - Eliminate the use of potentially harmful bleaching creams that can burn and discolour sensitive skin. 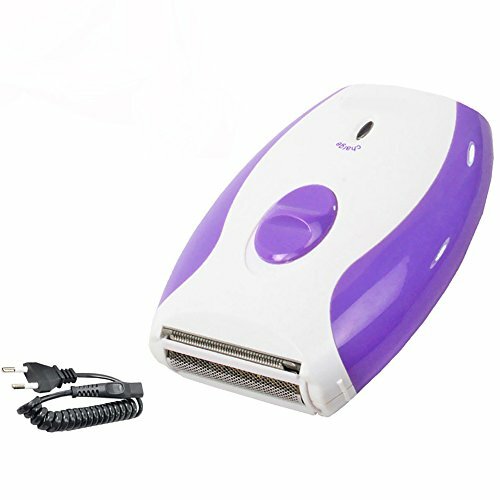 Epilator will remove hair from your chin, cheeks and upper lip areas only. CONVENIENT & EASY TO USE - The epilator is small, portable enough to travel with, and does not require batteries or maintenance. 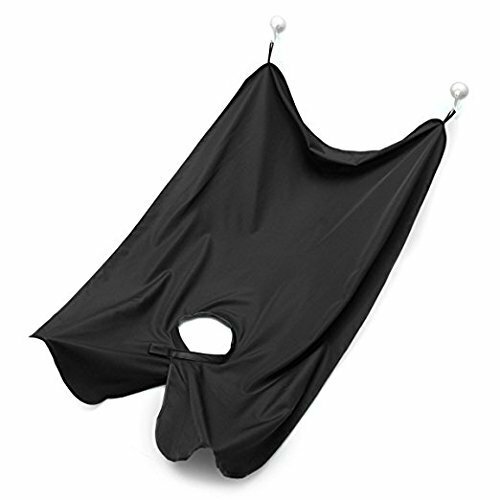 Simply use in the convenience of your own home, at work, or on vacation. 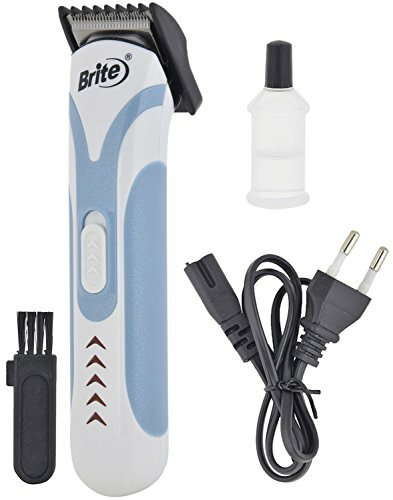 NO MORE UNATTRACTIVE FACIAL HAIR - The amazing epilator facial hair epilator will quickly and easily remove unwanted facial hair in the comfort and privacy of your own home. Simply Bend & Roll. No more squinting in the mirror with a pair of tweezers. 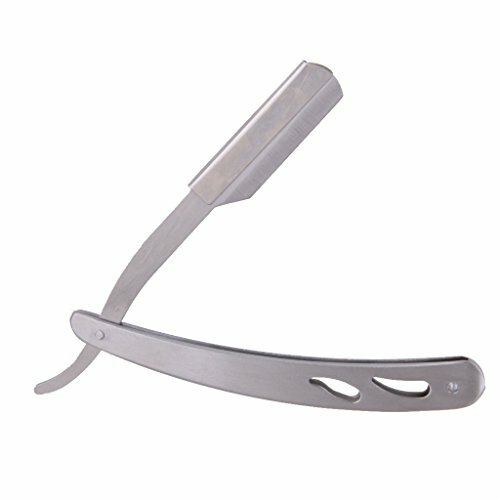 Facial hair remover threading tool. 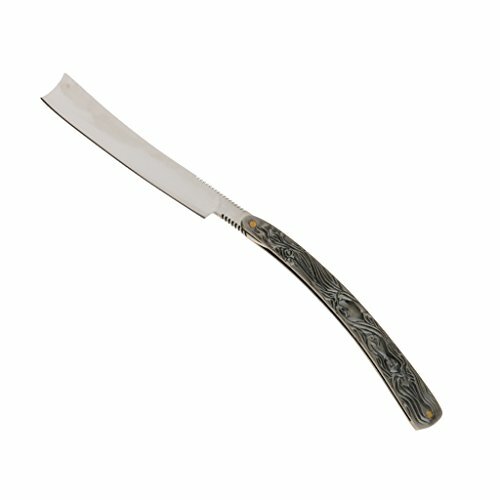 Pakage contents: 1 x Long Handle Version Razor / With 5 Ying Ji Li Blades. 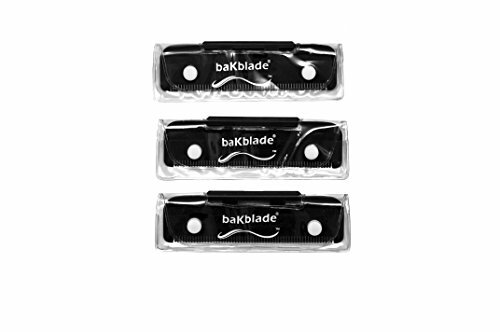 Simple quick and safe blade replacement. 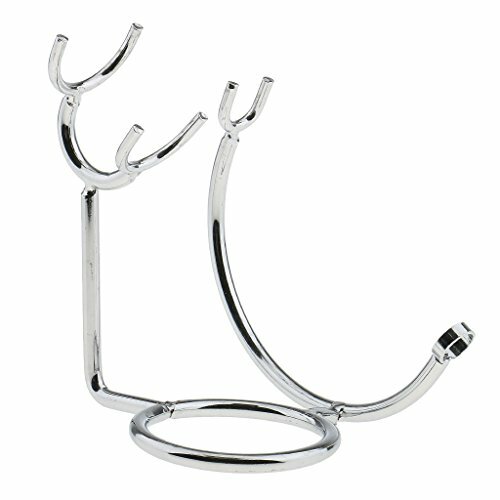 Vase-like shaped handle , comfortable to hold. 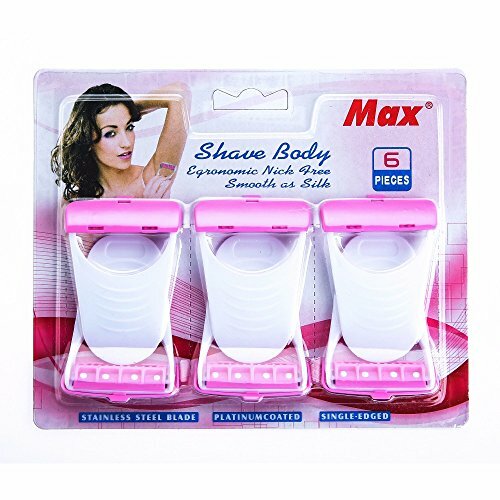 Made of Superfine synthetic hair, offering you joyful experience for shaving. Luxurious quality, ultra thick and dense artificial brush hair. 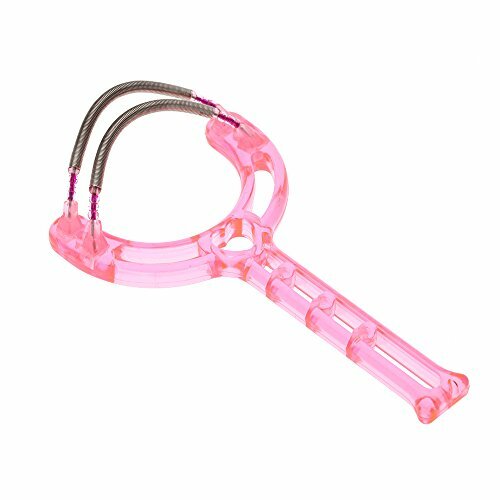 Best helper for keeping your male charm. Also a perfect luxury gift for your families and friends. 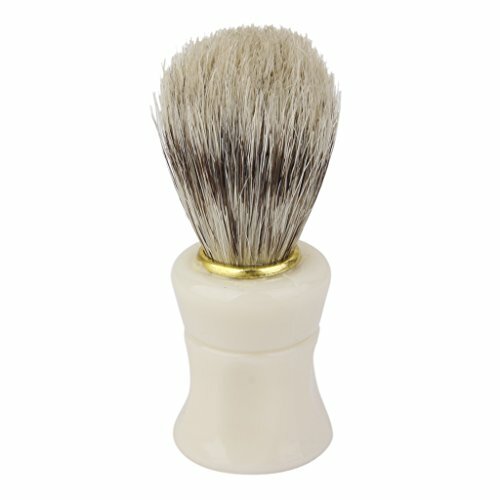 SH-V01 Babila shaving brush is all about longer bristles, comfortable grip and contoured handle offering extra lather. 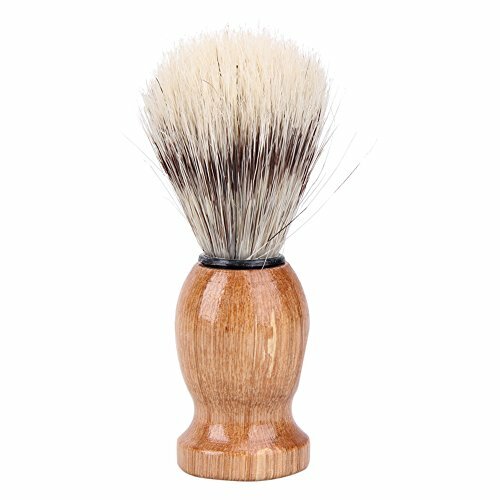 It's soft nylon bristles give you a soft and comfortable Shave. 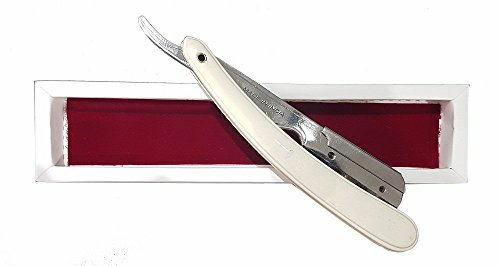 CS-V09 Babila cuticle scissor is a small scissor used for trimming the dead skin around the base of the cuticle. 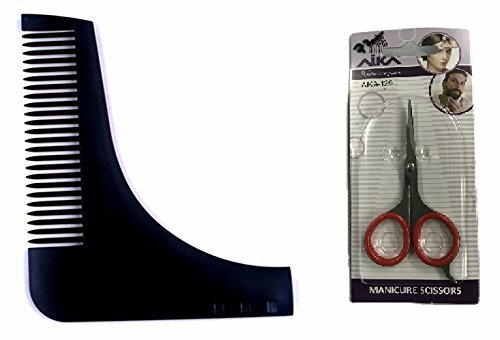 The extra sharp, curved blades are made to fit the area around the nail properly.